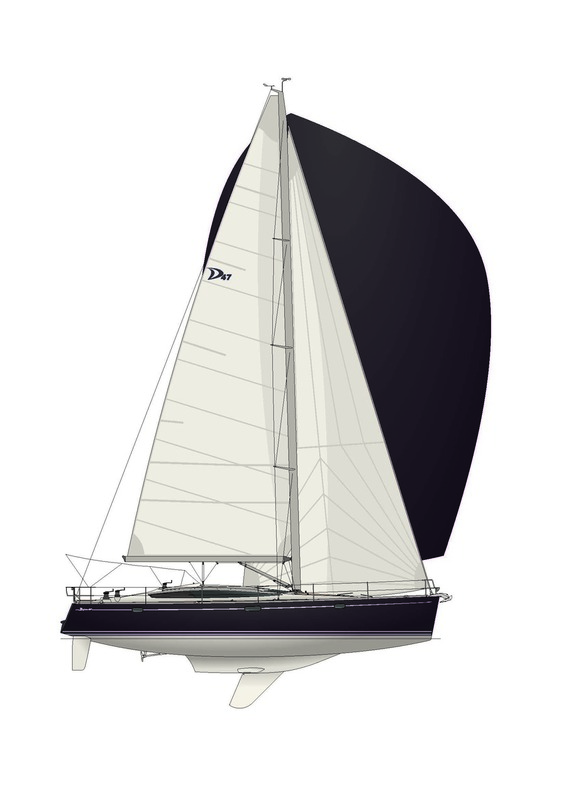 DELPHIA 47 is the flagship of the Delphia range. With RCD Category A rating, it is designed to guarantee excellent performance and safety when blue water sailing. The Delphia 47 is available in two editions – a three-cabin owner version with each cabin featuring its own heads compartment complete with shower, and a charter version featuring five double cabins and four heads compartments. The elegant and modern interior features a bright and airy saloon to comfortably accommodate the entire crew. 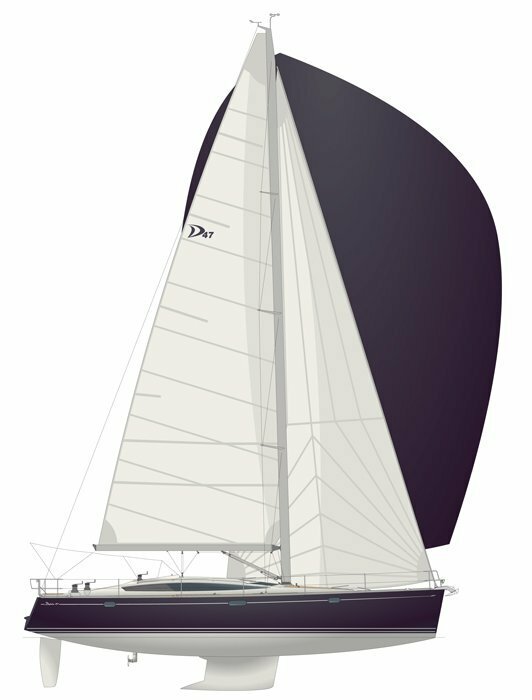 The Delphia 47 is fitted with a high specification galley and sizeable navigation table to meet the expectations of the most demanding owner of a yacht in this class. Similarly, the cockpit is impressively spacious and ergonomically designed to provide maximum comfort and convenience when sailing or in harbour. A large deck area as well and a spacious bathing platform provide ample space for soaking up the sun after taking a dip. 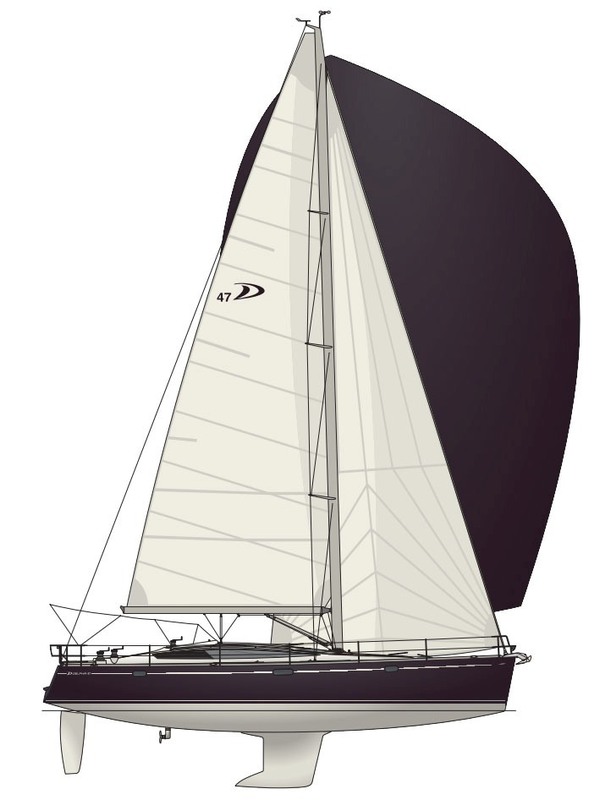 Dual steering positions are offered as standard with either a two version of fixed keel or with a swing keel version. 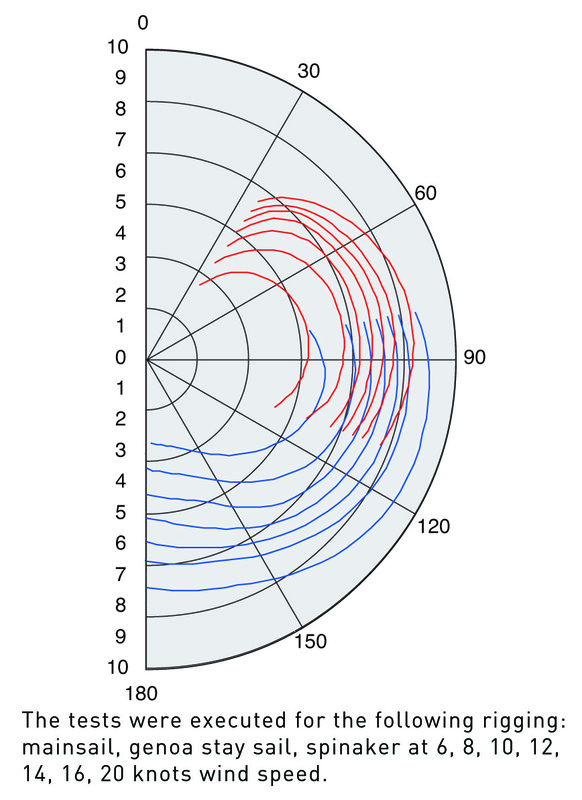 The self-tacking jib and the furling mainsail allow it to be easily sailed by one person.